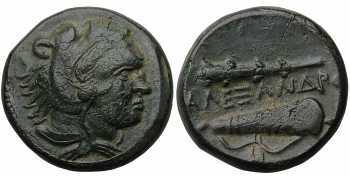 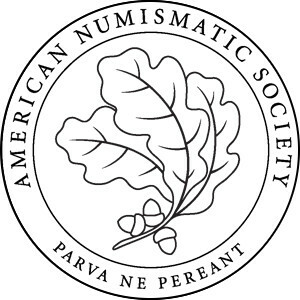 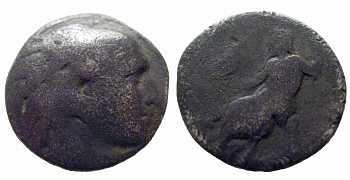 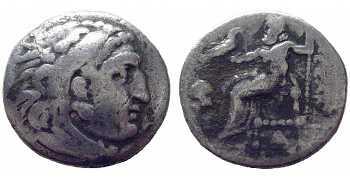 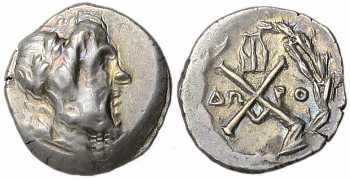 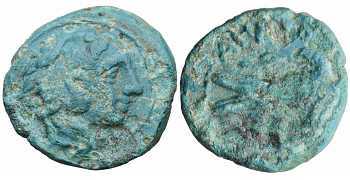 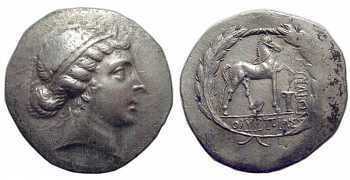 The minting of ancient greek coins spans the 7th century BC through to early AD. 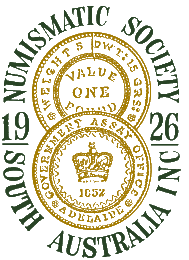 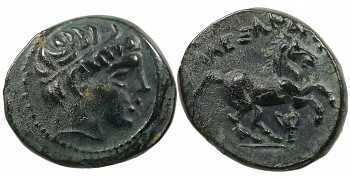 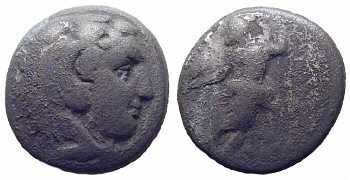 The coinage of Ancient Greece is vastly different from one region to the next with seemingly countless varieties. 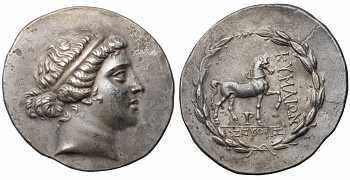 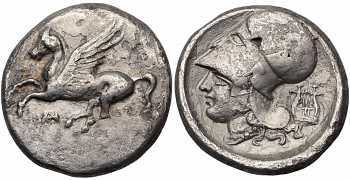 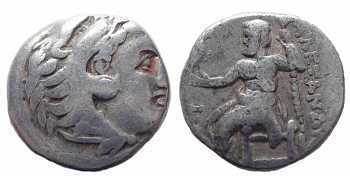 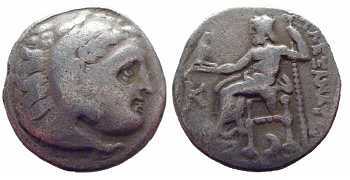 Many ancient greek coins are considered artistic masterpieces for their elegant and detailed designs.